For two decades, Lehmann Maupin has championed some of contemporary art’s most beloved luminaries, such as Do Ho Suh, Juergen Teller, and Mickalene Thomas. 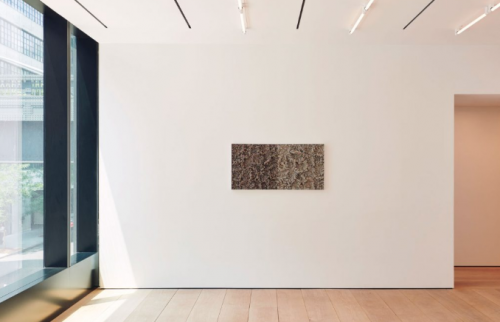 Founded by Rachel Lehmann and David Maupin in 1996, the gallery has had multiple homes around New York, as well as one in Hong Kong and another in Seoul to match its growing profile. Now it occupies the former site of the Getty—gas station, that is—which was an indelible landmark in New York’s Chelsea neighborhood. As of early September, Lehmann Maupin’s space is in a mixed-use residential building developed by the Victor Group, fittingly dubbed the Getty.